A kickoff meeting is an early, major milestone in a proposal response. Kickoff meetings are a team’s introduction to a proposal effort. A successful kickoff sets the stage for a successful proposal response. It is included in the proposal management plan and should take place after RFP release. Kickoff meetings set the tone for the rest of a proposal effort. Good kickoff meetings inspire teams; poor ones demoralize them. 1.1.1. Understand when and why to conduct kickoff meetings. 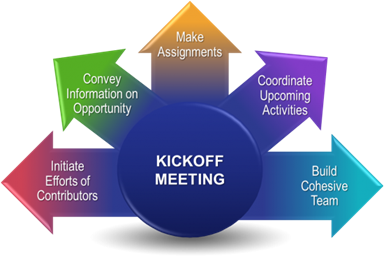 Figure 9.1 shows the main goals of a successful kickoff meeting. Figure 9.1. The Goals of a Successful Kickoff Meeting. A successful kickoff meeting will set the stage for a productive response, as it aligns all core people with critical activities. 1.1.2. Develop necessary materials prior to a kickoff meeting. 1.1.3. Include all team members. 1.1.4. Stick to a schedule. 1.1.5. Adjust operating procedures for virtual kickoff meetings. Day-to-day management of the proposal team is the engine at the center of all successful proposals. Daily check-ins are essential for identifying issues and risks, assigning and following up on actions, and updating the team on any changes to customer initiatives, bid budgets, and so on. One reason daily management is critical is that proposal team members have limited budgets and time. Day-to-day management helps everyone focus on what is important and it keeps the entire team moving towards the ultimate objective: delivering a winning proposal. 1. Make sure that daily activities are consistent with a written proposal-management plan. 2. Conduct a short, daily stand-up review or call. 3. Identify roadblocks on the daily stand-up or call, but resolve them outside of the daily review in a smaller meeting. 4. Track actions with imminent deadlines or long lead times on the daily stand-up and track other actions outside of the stand-up. 5. Listen for potential problems that are not always articulated clearly. 6. Clarify roles and responsibilities to avoid duplication of effort and ensure complete coverage of all proposal functions. 7. Track activities enough to be able to show progress, but not in so much detail that the tracking interferes with the development of content. 8. Use appropriate techniques to keep the team motivated and productive. To effectively manage organizational cycles of reviews, teams must understand, regularly practice, and work to improve execution of reviews. Effective functional review management shows executive and organizational commitment to disciplined business acquisition. Structured and timely reviews throughout the proposal process ensure compliance, completeness, and a higher probability of winning bids. 1. Use appropriate reviews to improve the quality of your bid. 2. Set up each review to answer a series of key questions. A key element of the BD process is a series of appropriately timed reviews. 3. Adhere to the following guidelines for more effective review management. Production management is the process of getting a proposal formatted, published, and delivered to a customer. Production activities require significant time, effort, and attention to detail, and their ultimate success depends on the planning activities initiated long before proposal writing and functional reviews begin. Begin planning for production during the pre-RFP stage. Assign responsibilities for key roles involved in proposal production early. Proposal production requires coordination, cooperation, input, and effort from the team members listed below in the table below. Proposal Manager A Proposal Manager is responsible for proposal development (e.g., written, oral, demonstrations), including maintaining schedules, organizing resources, coordinating inputs and reviews, ensuring bid strategy implementation, resolving internal team issues, and providing process leadership. Proposal Coordinator Facilitator, Specialist A Proposal Coordinator is responsible for all administrative aspects of proposal development, ensuring security and integrity of all proposal documentation, coordinating internal flow and review of all proposal inputs, coordinating schedules, and directing submission of the final master proposal to production. Production Manager A proposal Production Manager is responsible for planning and directing the printing, assembly, and final check of proposal documents. This may include both traditional print and electronic versions. Proposal Graphic Designer A Proposal Graphic Designer is responsible for developing customer-focused visual information that highlights an offer’s features, benefits, and discriminators. The Graphic Designer communicates with other members of the proposal/bid team to conceptualize and create visual elements to persuade the customer. Graphic designers may develop multiple deliverables, such as proposals, presentations, sales collateral, and brand identities. Proposal Editor Proposal editors are responsible for ensuring the writing structure and words used in the proposal persuasively convey the offer to the customer. They edit for grammar, punctuation, capitalization, clarity, readability, consistency, and persuasiveness. Proposal Desktop Publisher A Proposal Desktop Publisher is responsible for designing, formatting, and producing proposal templates, documents, and related materials. Final Production Quality Reviewer Book Assembler, Checker A Final Production Quality Reviewer is responsible for helping assemble hardcopy proposal volumes, checking for completeness of each volume/copy, and ensuring each page/tab/insert/cover/spine is printed and inserted correctly into the proposal binder (e.g., not smudged, skewed, ripped, or out of order) in accordance with the master copy of the proposal volume. Ideally, this individual should be a member of the proposal department staff for security/continuity. Scale your proposal production plan based on proposal size and complexity and on your organization’s size and capabilities. Carefully plan contingencies to mitigate risks for final delivery. Maintain senior management visibility to ensure support throughout the production process. Ensure version control in all phases of the proposal development lifecycle. Do not make last-minute changes to your proposal. A virtual team is a team in which proposal team members, including SMEs and teaming partners, are geographically distributed and interact primarily through electronic means. Virtual teams can also include peripheral team members, such as SMEs, and team members from partner companies. A virtual team relies primarily on electronic communication, such as emails, faxes, teleconferences, and virtual meetings. This requires more planning and requires a strong focus on communication and team building. 1. Create a virtual proposal center. Because virtual teams rarely, if ever, interact face-to-face, they need a single, easy-to-access place to share resources and information with team members. This platform is called a ‘virtual proposal center’. 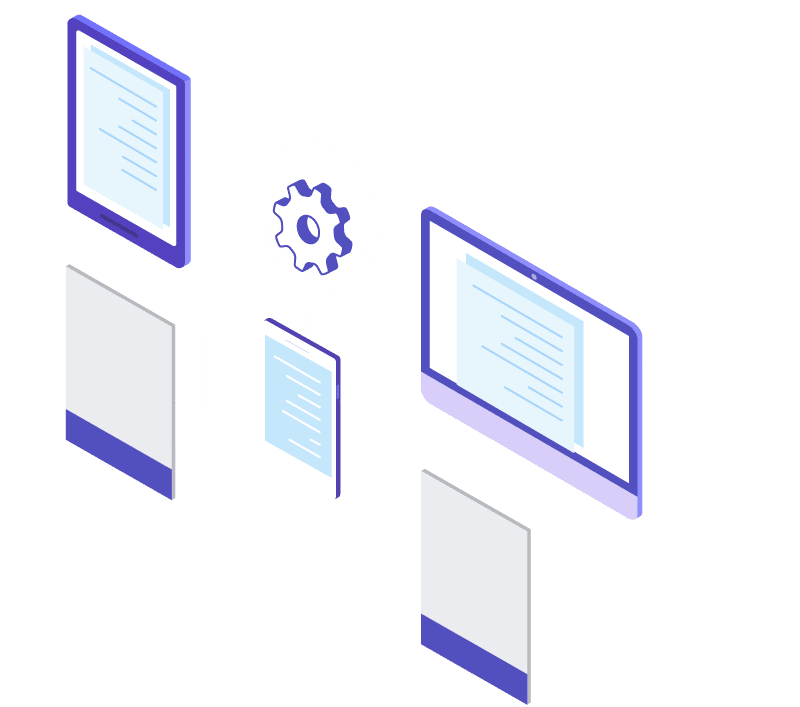 Next, define what your virtual proposal center will look like and will provide, whether it is document sharing, scheduling, version control, or estimating and pricing. 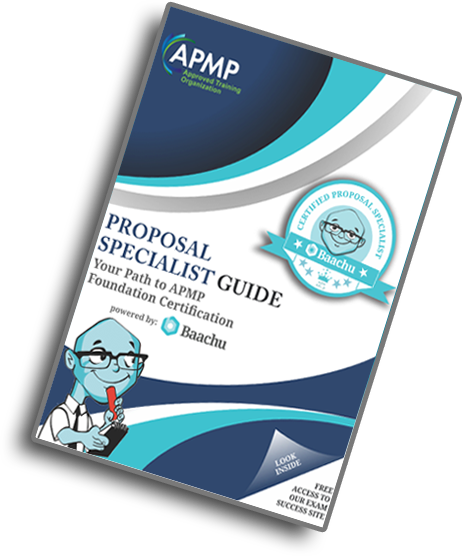 A good virtual proposal center is easy to use, access, and administer. 2. Set a foundation for clear communication. 3. Communicate clearly by email and phone. 5. Close out projects upon completion.